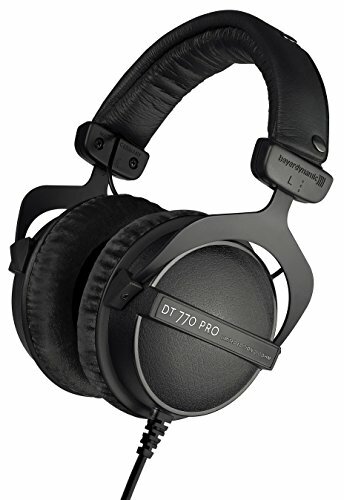 Beyerdynamic’s DT 770 Pro headset is probably one of the most well-known pieces of studio audio equipment from over the past twenty or thirty years. Many people claimed that this is one of the best headsets that they have ever owned. Both musicians and engineers alike love using these headphones for tracking. 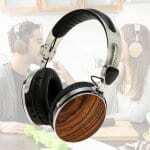 They are also just great for general in-depth, detailed listening. However, this headset is not just for musicians, almost anyone can enjoy the crystal clear, crisp audio that is created by the DT 770 Pro. 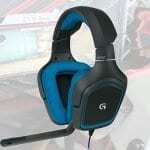 Once you put them on your head, the headset’s velour pads will fully immerse you in your music or video game. 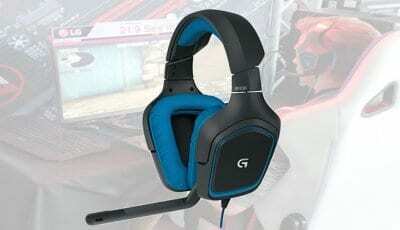 It is a bulkier headset and has a larger size but despite this, it is still quite comfortable to wear. The DT 770 Pro’s ear cups are removable and can be replaced if they ever tend to wear out over time. 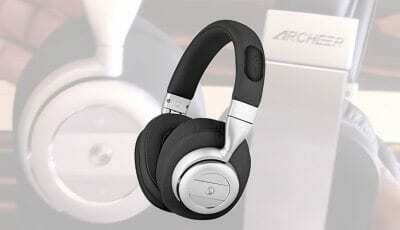 The dynamic drivers inside the headset deliver an approximate 5Hz to 35kHz of frequency response. 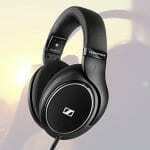 Please also check our list of best studio headphones under 100 dollars. Overall this is a pretty great headset. Offering both powerful basses and crisp, crystal clear high, this headset is surely not to be a disappointment to anyone who gives it a try. Professional, high-resolution sound that is great for studio or stage recording. 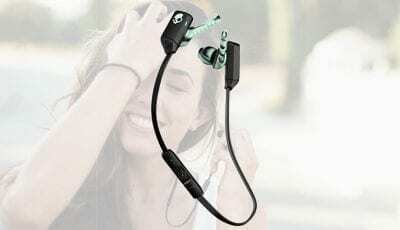 Pros – This headset offers excellent audio performance and superb high-frequency clarity. 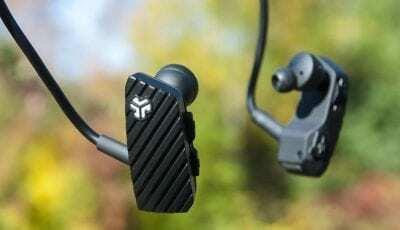 The DT 770 Pro seems to be a very comfortable headset that offers a secure fit and have very little sound leakage due to their closed-back design and thickly padded ear cups. Many have claimed that this headset has strong highs and a very bright sound signature. This product has been around for a long time and continues to be a fan favorite. Cons – Although this product has some great benefits, there are also a few downfalls. This headset cannot, unfortunately, be used with mobile devices. These headphones also do not have a removable cable which might be a turn off for some gamers. It has a 9.9-foot-long cable and does not have any online controls or mic. 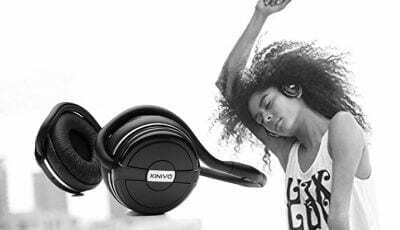 While this headset offers awesome high-frequency clarity, it is not a good product if you are looking for highly boosted bass. This headset is a classic product that has been around for a long time due to its functionality and reliability. 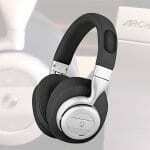 It can perform as well as its other top competitors on the market and is great for in-depth studio listening or just for those who are looking for a quality headset for gaming or listening to music. 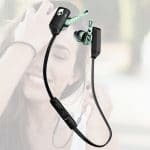 This product offers great audio performance with a comfortable fit and is available at a reasonable price. It is sure to continue to be a favorite for a long time to come. Headphone Inbox Copyright © 2019.